Hulu is one of the biggest benefactors of Netflix's decision to cancel their Marvel shows, since it means less streaming competition for their own MCU series. 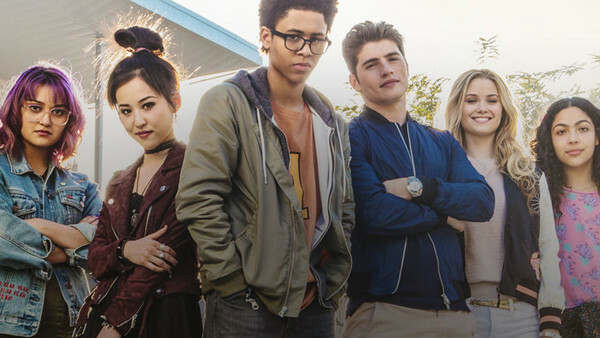 They have some big plans to come, but right now their sole output is Runaways, the second season of which dropped back in December. 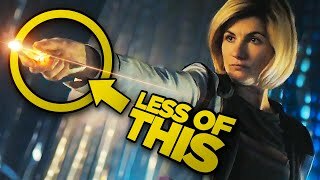 The second season wasn't quite as strong as the first, due to some poor plot choices, but the characters remain excellent and it did some good work expanding the world of the show, which should stand it in good stead for Season, which is all but guaranteed to happen. Like with Cloak & Dagger, the smaller stakes tend to mean less hype, and it's overall quality doesn't have the same sheen as the bigger stuff, but Season 3 - which will presumably air towards the end of this year or early next - can hopefully ramp things up further.